Provide comfort for the family of Valerie Cake with a meaningful gesture of sympathy. Valerie Jean Nishnick Cake passed away on March 30th 2019 after battling a lengthy illness. Valerie was born on the 13th of March 1961 in Union City, Pa. Valerie was preceded in death by her husband, George Robert Cake Jr. who passed away in September 2005. She is survived by her parents Peter and Patricia Nishnick, three siblings John Nishnick, Michael Nishnick, Lee Ann Taylor (Charles Taylor) and her fiancé Robert Malone. Valerie was a fun-loving girl that made friends wherever she was. In Virginia Beach she was referred to as the "Bingo Queen". She was a very talented individual who could take a bunch of loose flowers and make a beautiful wreath or basket. She could decorate almost anything and in recent years she created and sold inspirational jewelry to supplement her income. Valerie did not have any children of her own, but she had enormous love for her nieces and nephews and considered them all to be her children. A celebration of life will be held at 6:30 pm, Monday April 15th, 2019 at Grace River Church. 5045 Indian River Rd. Virginia Beach, VA 23464. 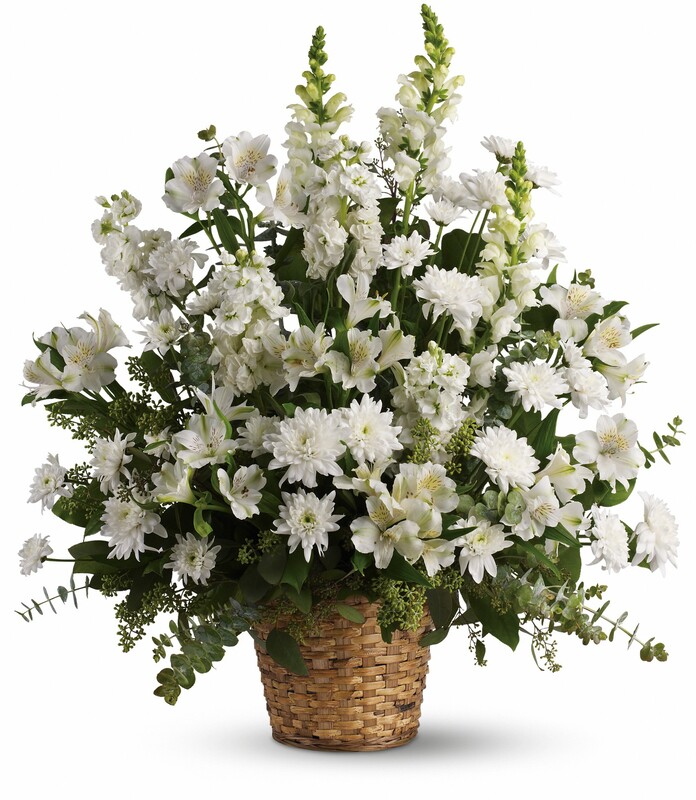 To send flowers in memory of Valerie Jean Cake (Nishnick), please visit our Heartfelt Sympathies Store. Tammy Porter Rosser and Brad & Kelly have sent flowers to the family of Valerie Jean Cake (Nishnick). Heaven has gained one more angel. Keeping the Nishnick family in my thoughts and prayers. 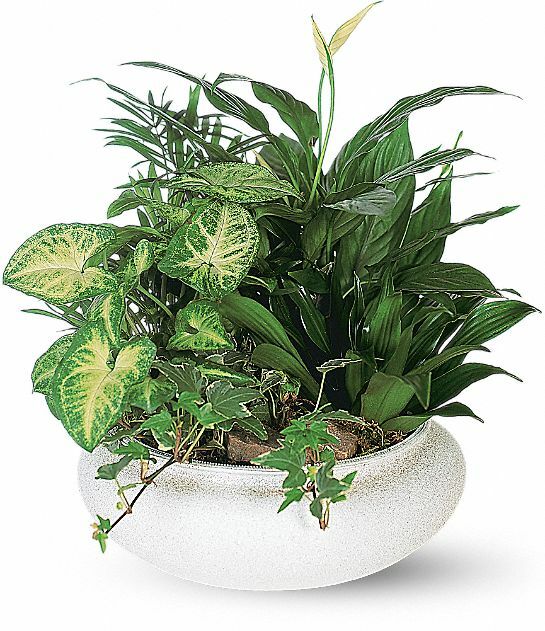 Tammy Porter Rosser purchased the Medium Dish Garden for the family of Valerie Cake. Aunt Val was always such a loving and giving person. She always gave of herself just to make things easier on other people. We became instant family, even being 200 miles away when my daugther was there to visit aunt Val always wanted to see Angel and she gave me some of the best advice. The world was a better place when she was around. My prayers are with all of the family. We love you all. Thank you so much April. She really loved yall too. She was the best Aunt Ever and definitely my go to person for life situations, advice and love. Thankfully shes no longer suffering but I miss her so much. Brad & Kelly purchased flowers for the family of Valerie Cake.